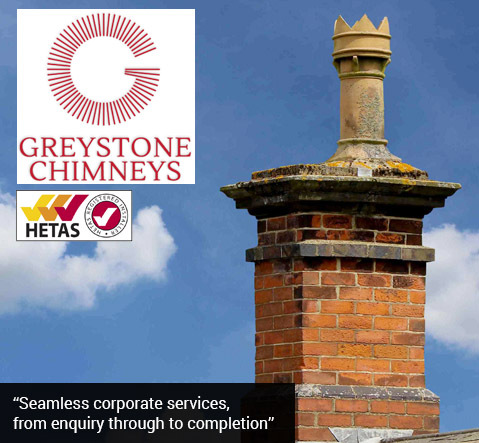 Greystone Chimneys was introduced as part of our sister company Greystone Moore LTD - as a traditional construction company who work with listed buildings, thatches and specialist properties. This means that when it comes to Chimney Lining we require 100% safety in order to provide you with 100% quality. Over the years our team of chimney lining specialists have lined thousands of chimneys in a number of different buildings, hospitals, town halls, universities and more.